The state of 10,000 lakes is where we got our start as a company and it holds a special place in our hearts. Southern MN is proud of our agriculture roots as well as the world-class Mayo clinic. Located in the United States’ Upper Midwest region, Minnesota’s Rochester is a thriving city of just over 100,000. Consistently rated as one of the best cities to live in the U.S., Rochester has a culture of caring, spirit of innovation, and fascinating history. Rochester, MN is also renowned for its scenic beauty, relaxing pace, and abundant dining, shopping, and entertainment options. 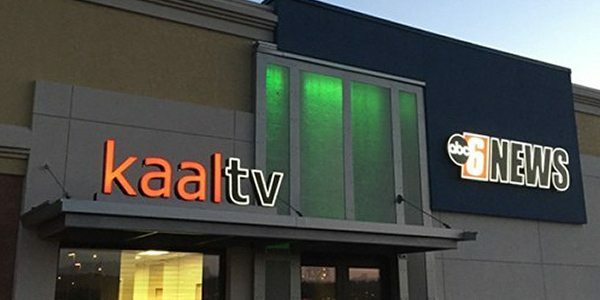 Our TV station KAAL-TV in Rochester proudly brings breaking news and great stories to Minnesota.